Would you like to have a private walking tour of Westminster and a tour of the British Museum? If yes, we could offer a great private tour that lasts 4 hours, revealing the hidden secrets of Westminster and the British Museum. 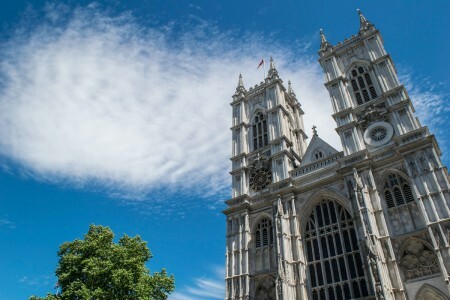 The private walking tour of Westminster covers some of the world’s best know landmarks and attractions. During the tour you will see the Houses of Parliament, also known as the Palace of Westminster. You will see the magnificent exterior of Westminster Abbey, where in 1066, Harold Godwinson and then William the Conqueror were crowned. The coronations of English and British monarchs have been held there ever since. 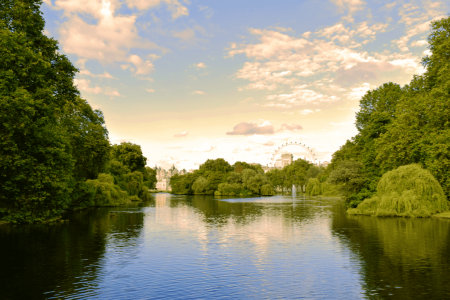 The tour continues to St.James’s Park and Buckingham Palace, which is the London residence of the reigning monarch of the United Kingdom. You will also visit Green Park, Admiralty Arch and Trafalgar Square, where is situated the famous Nelson’s column. The tour continues to Leicester Square, which is surrounded by famous cinemas and theatres. 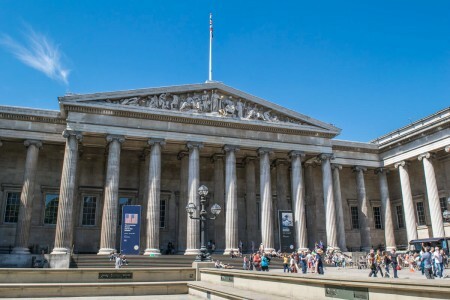 Then you will have a guided tour of the British museum, which houses a vast collection of world art and artefacts. 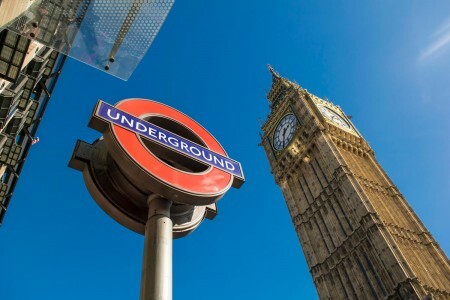 The walking tour of Westminster + visiting the British Museum, lasts for about 4 hours. It requires tickets for public transport to get to the British Museum from Westminster. The guide will assist you with purchasing the bus tickets. The payment is done in advance. We can negotiate the terms of the payment. Upon confirmation, we will send you a booking reference number, with which you can initiate the payment online from our website. For your safety and comfort, all our payments are secured and operated by Sagepay on check out.